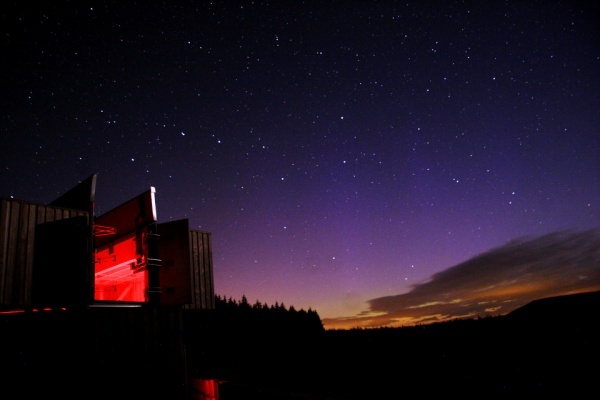 Kielder Observatory is an astronomical attraction at Kielder Water & Forest Park run by the Kielder Observatory Astronomical Society. Please visit www.kielderobservatory.org for all event bookings. 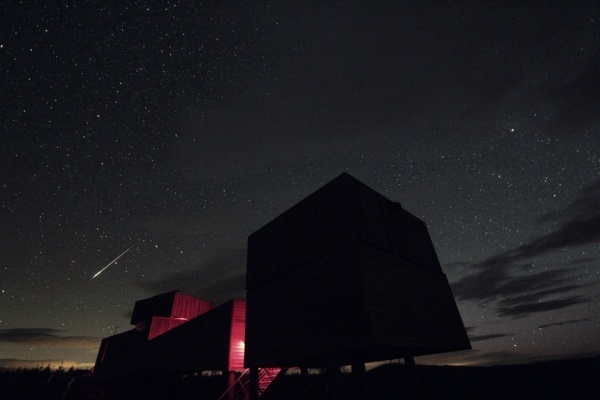 Famed for having the darkest night skies in England thanks to minimal light pollution, Kielder Water & Forest Park is a star gazers' heaven and the Observatory offers exciting opportunities for those with an interest in learning more about the night sky. 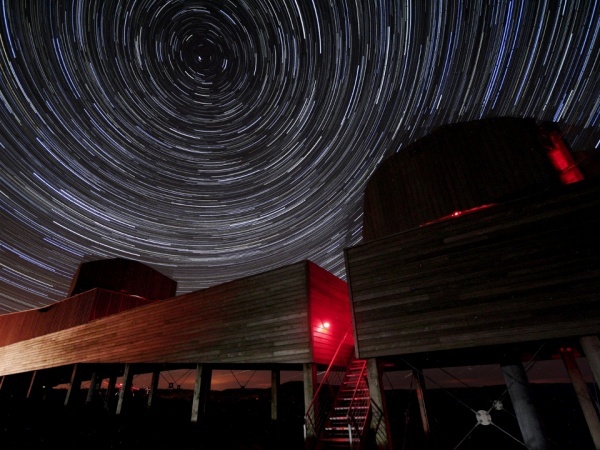 Like the deck of a ship sailing above the landscape, the Observatory provides astronomers with a permanent facility in the heart of Northumberland. It is part of the art and architecture programme that has turned the park into an open air gallery over the last ten years. 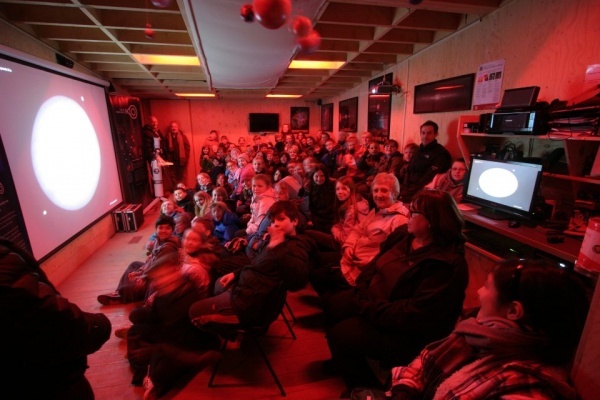 The observatory runs a wide variety of events every evening with extra at weekends and school holidays; from main evening observing evenings to shorter educational family events and specialist science events. 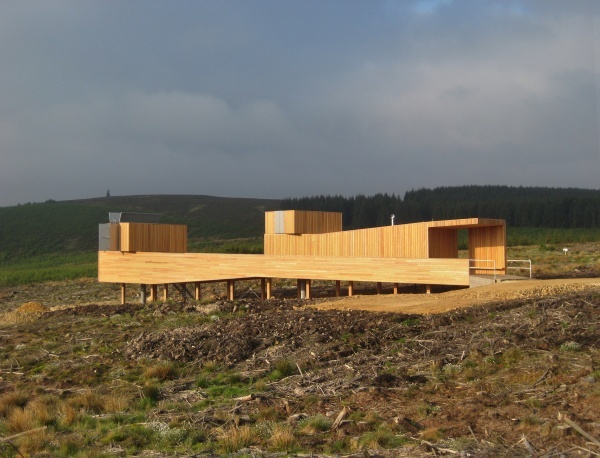 Check www.kielderobservatory.org for all event listings and to book places. Please note pre-booking is essential. 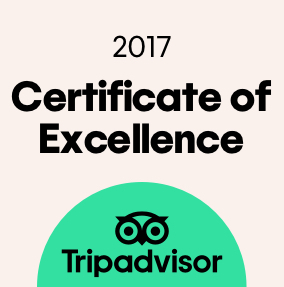 The Observatory is fantastic to visit all year round - the spectacular views are best in summer while the winter nights are darker and better for star gazing. To reach the observatory, follow signs up the forest track and park at the top car park. The track will be opened approx. 1 hour before the start of your event, access is only for those with tickets for that event. 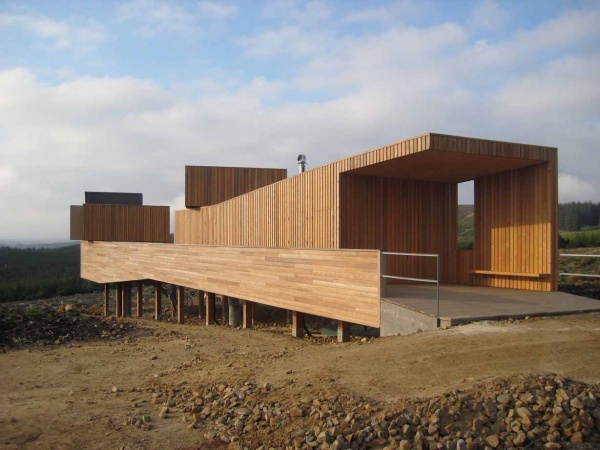 Those wishing to visit during the day to enjoy views down to Kielder Water (facility will be closed) can park in the car park for Skyspace* just off the main road and walk up the hill (50 minutes). Please note that there is a vehicular barrier beyond the bottom car park and although you can obtain a key from the Forestry Commission shop to make it possible to drive as far as the Skyspace, vehicular access after this point is restricted to times when astronomy events are being held. *Skyspace is a circular room which is illuminated by a combination of natural and artificial light at different times of the day. During dawn and dusk, the changing light conditions create a rich and unforgettable display of tone and colour. 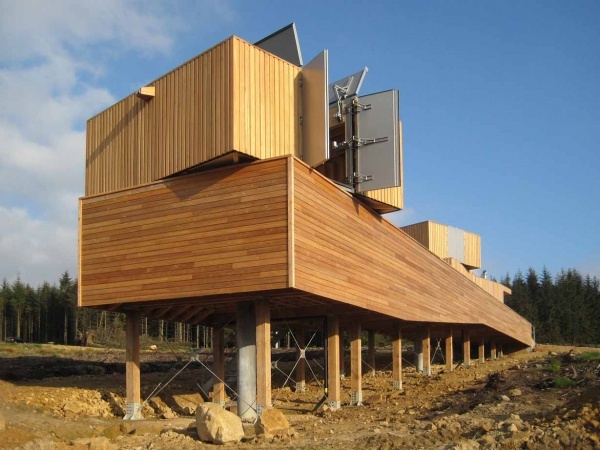 Both Skyspace and the Observatory are part of the art & architecture programme at Kielder Water & Forest Park. On holiday in the area and thought this was a must visit especially as my other half was very keen. Unfortunately the weather was not in our favour and we never got to see any stars but these things happen and it is Britain! 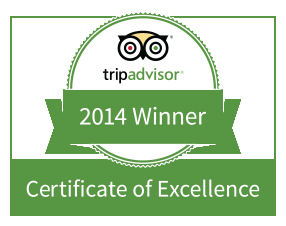 The staff were great really knowledgeable and the presentation was really interesting, I learned lots. It was good seeing the telescopes and learning about the constellations. Overall a great night, just one tip wrap up warm it was quite chilly. My partner and I attended on 05.04.19 at 5pm, it was a clear day but extremely cold. The talk was interesting and engaging and there was a chance to ask questions. As it was still light we could only view the sun through the telescope but there was no other option so this was not an issue and was actually quite fun, we also searched for stars and constellations on a tablet device and handled some meteorites. Overall the experience was fun and the views and trip up to the observatory was great. However I do think having hot drinks on offer and maybe some indoor heating would have made the two hour experience a lot more pleasurable as by the end my teeth were chattering and I was desperate to get in the car but aside from that we had a good time. We visited the observatory last night and were unprepared for how superb the staff and centre would be. The guides (all very qualified) were so interesting and allowed lots of hands on use of the telescopes. But the icing on the cake was the introductory talk which was a real eye opener and so interesting. Although it was freezing (wrap up) and cloudy the staff were fantastic and did everything they could to make up for the cloudy sky and lack of stars. Do not miss this wonderful hugely entertaining evening.